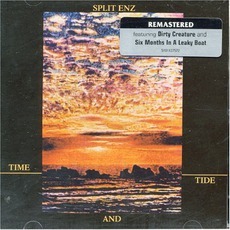 The Beginning of the Enz is a compilation of nine early singles and B-sides spanning the years 1973 to 1975, from the band's inception up to the recording of their debut album, Mental Notes. 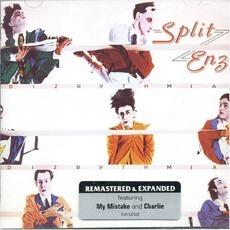 Although the Enz finished up as an 80s New Wave band, they began life as a purely acoustic folk outfit, comprising vocalist Tim Finn, vocalist and acoustic guitarist Phil Judd, bass player Mike Chunn, violinist Miles Golding and flautist Mike Howard. 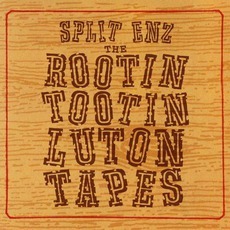 This line-up recorded the band's first single, For You/Split Ends (presented here as tracks 1 & 2), before the departure of Golding and Howard heralded a shift towards an electric, progressive-rock sound. 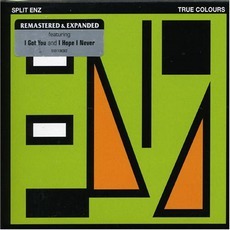 These two recordings, poignant in their simplicity, are unique in the Enz canon, hinting at what might have been while displaying the burgeoning genius of the short-lived Finn/Judd songwriting partnership. 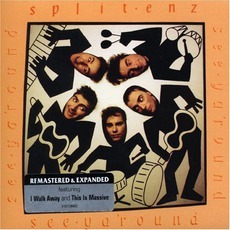 With the violins and flutes gone, the Enz enlisted bass player Chunn's brother Geoff on drums, and old university bandmate Wally Wilkinson on lead guitar. The next three tracks feature a much fuller sound, with the influence of the Beatles much more prominent than on later recordings. The vaudeville-inspired 129 in particular could have been produced by George Martin. Home Sweet Home is typical Judd - an ostensibly sweet ditty about a deaf and blind boy, yet with swelling, reverb-laden cymbals creating a decidedly unsettling atmosphere. Sweet Talking Spoon Song, about a street sweeper obsessed with a pin-up poster, features some of Judd's cleverest lyrics, and takes its name from a spoon solo at the end of the track (a crowd favourite at the early live shows). 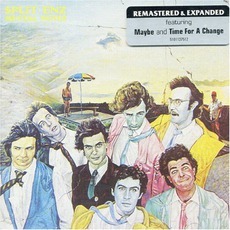 The last four tracks were all recorded together in 1974 for a New Zealand television appearance, and were the first to feature keyboardist Eddie Rayner - in fine form on the haunting No Bother To Me, which is probably the stand-out on this compilation. 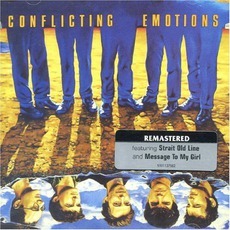 Malmsbury Villa, and early versions of Lovey Dovey and Spellbound (later to appear on Second Thoughts and Mental Notes, respectively), round out the collection, which actually holds together as an album surprisingly well, considering the recordings were spread across several different sessions over three years, with major line-up changes in between. 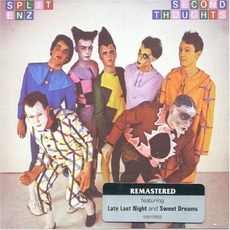 As mad-cap and brilliant as the first two albums were, the Enz were never quite as charmingly quirky as on these early recordings. 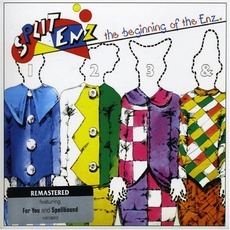 Beginning of the Enz is an absolute must for any fan of the Judd era, as well as fans of Jethro Tull, Barrett-era Floyd, Family and post-Revolver Beatles.